​Lindsay is an oil painter living in Kempley Gloucestershire. 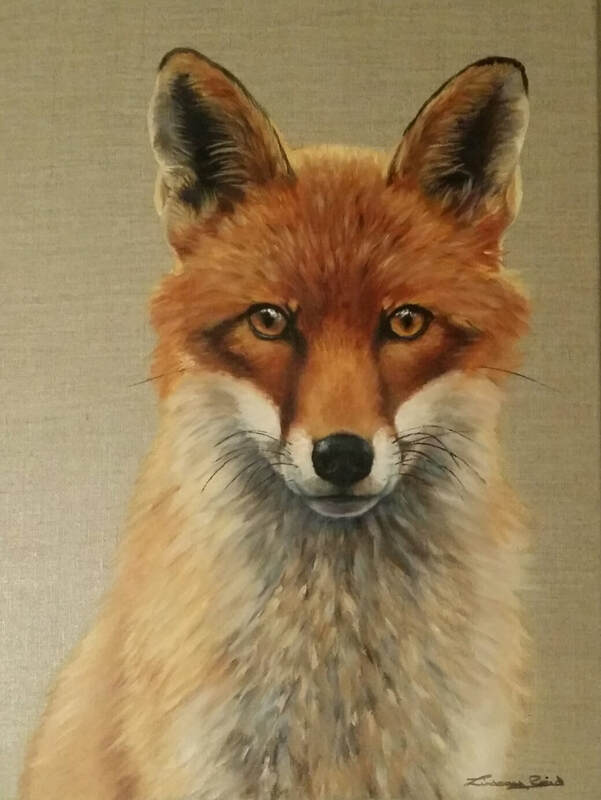 Her love of wildlife and nature provides inspiration for her paintings. 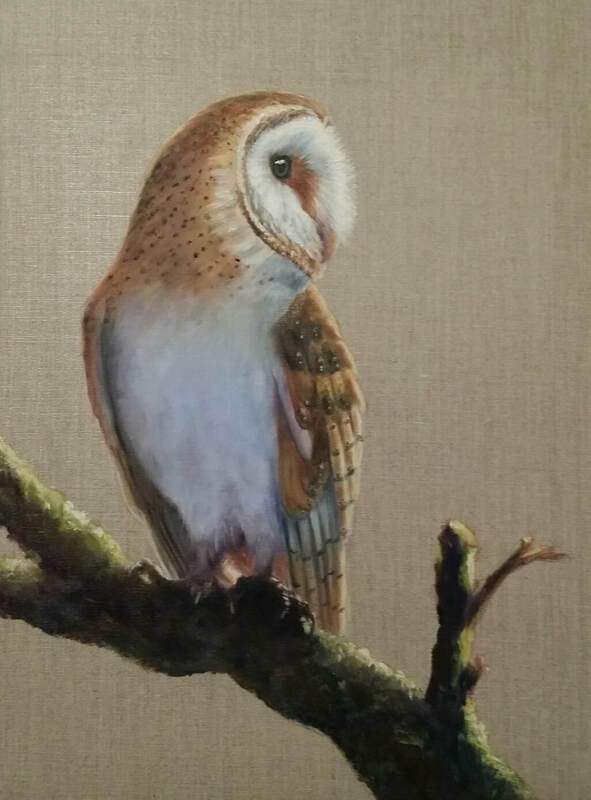 She specialises in animal portraiture and undertakes commissions for pet portraits. 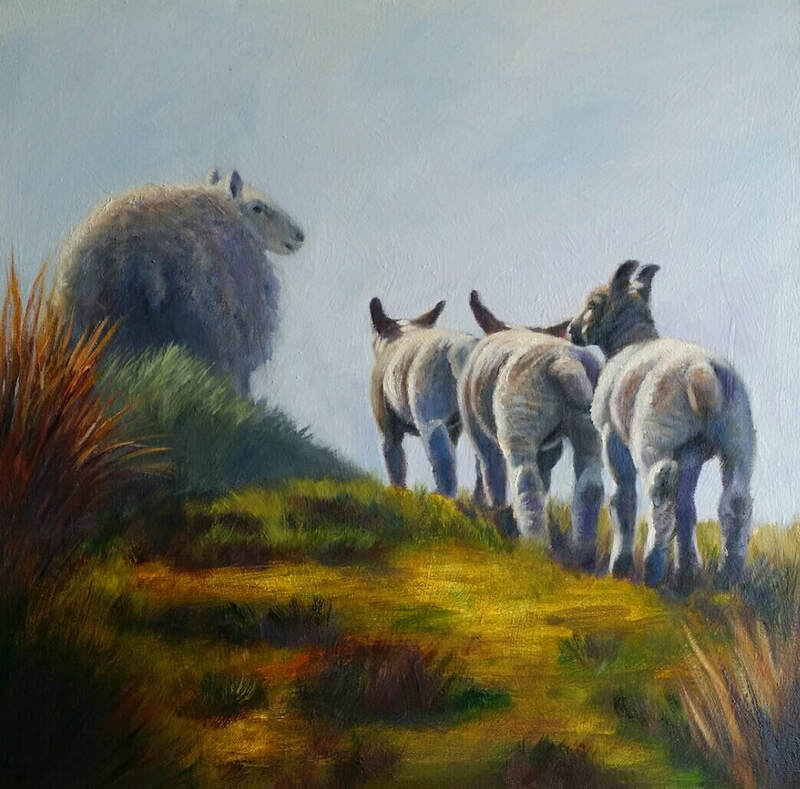 Lindsay has sold original oil paintings through local galleries including Creates Galllery, Monmouth and Boat House Gallery, Tintern, through various art fairs and sells framed fine art prints in select pubs and cafes in Gloucestershire, Herefordshire and Worcestershire. Lindsay is a member of Gloucestershire Society of Artists.